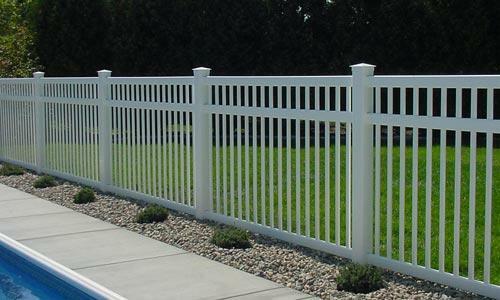 Receive additional 3% Discount from your order. 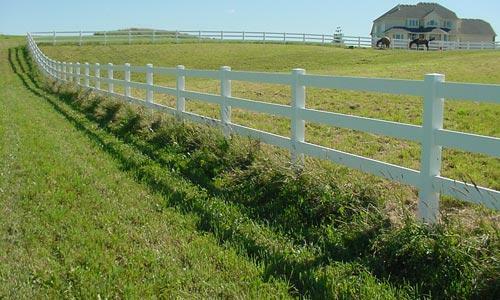 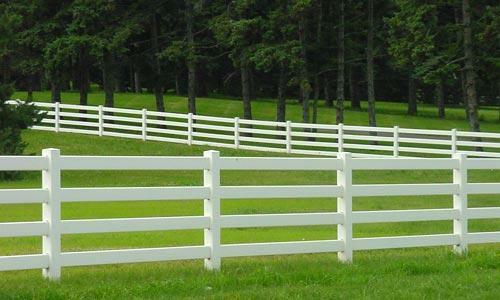 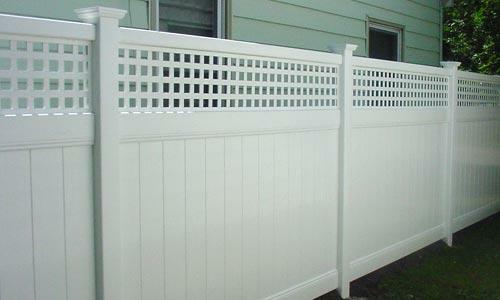 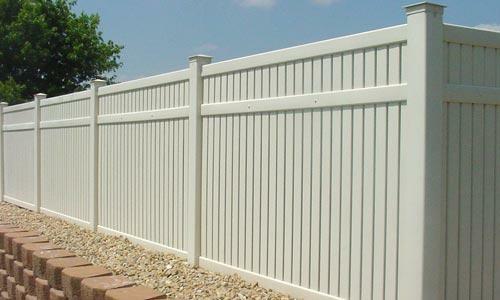 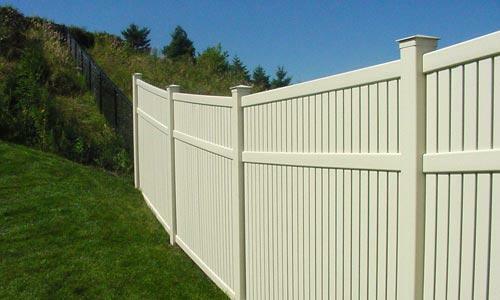 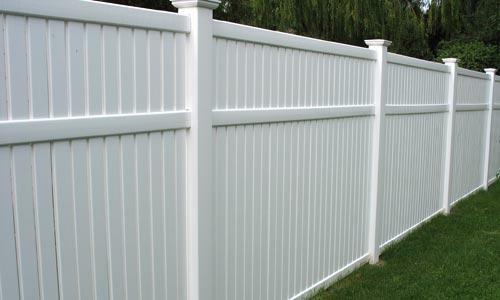 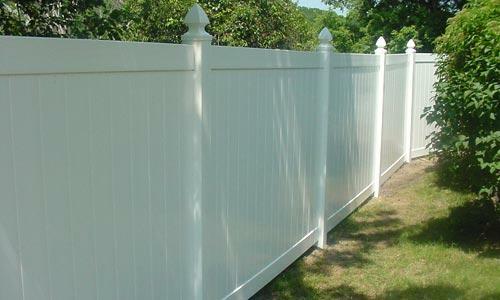 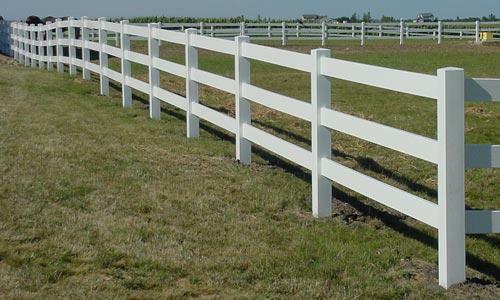 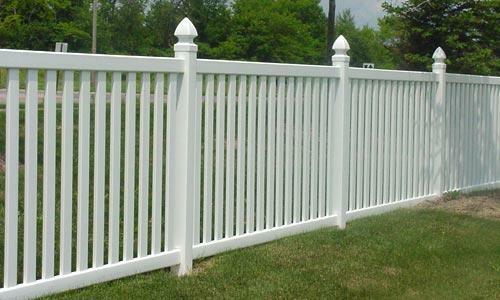 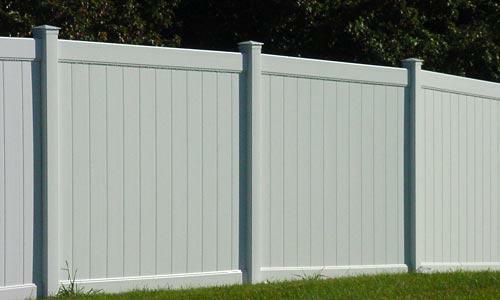 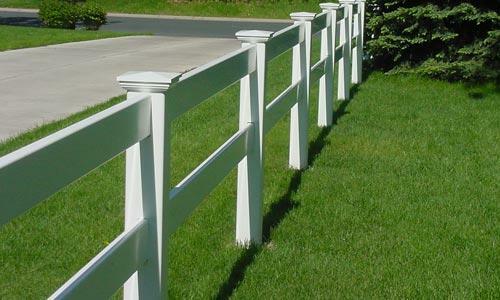 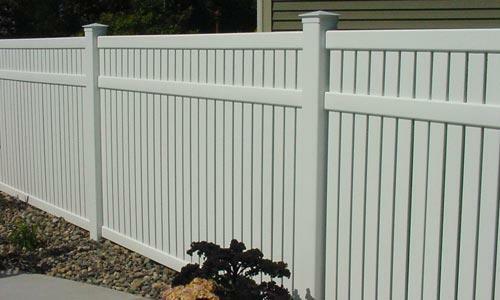 Purchase $2,500 or more of vinyl fencing products from our large selection of styles. 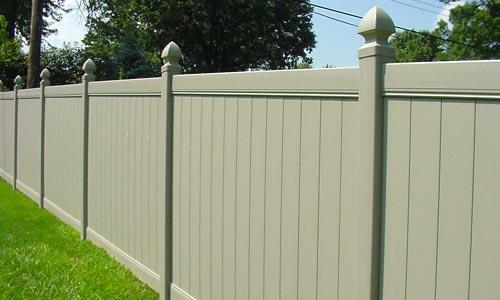 Providing the classic look of painted wood fencing, Vinyl fencing is affordable, durable, and requires minimal maintenance. 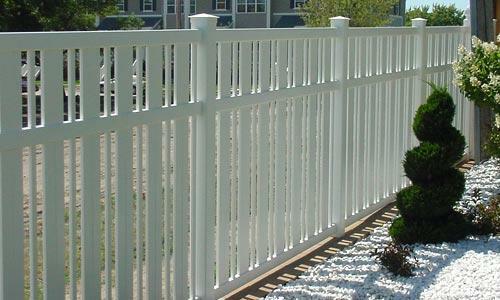 It’s easy to install, lightweight, and is available in a wide variety of styles, heights, and options. 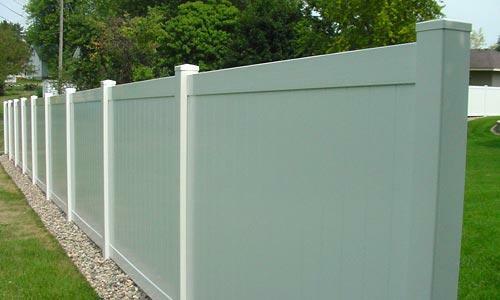 Because of all of those characteristics, PVC Vinyl Fencing is a top choice for residential properties nationwide, and is used in many commercial settings, as well. 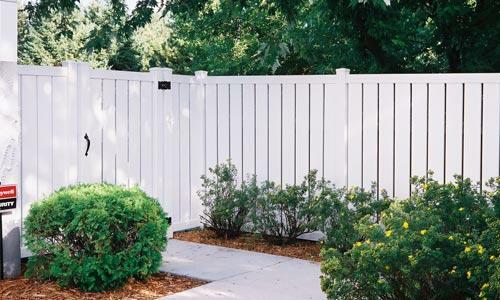 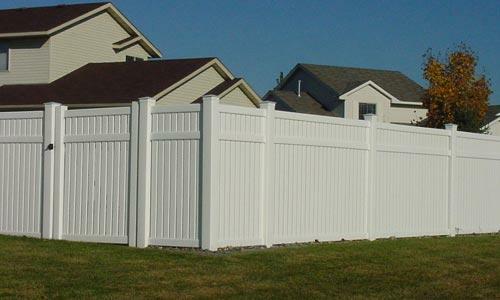 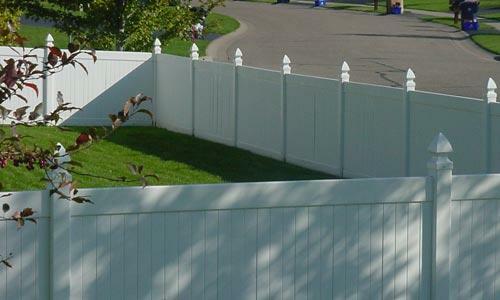 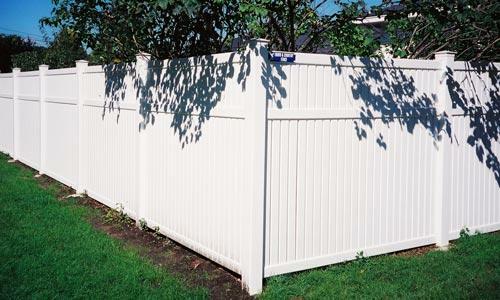 Our discount fence supply store features a wide range of top-quality privacy and semi-privacy panels from Bufftech, a division of CertainTeed. 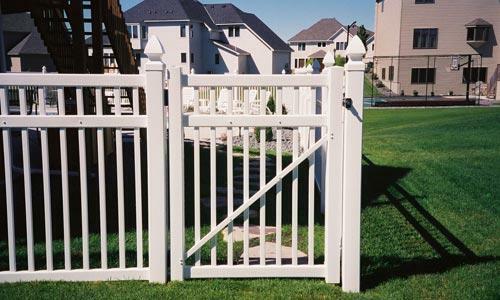 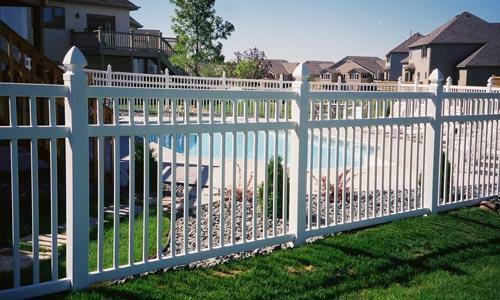 You’ll find a security fence that matches any need, right here on the pages of this website. 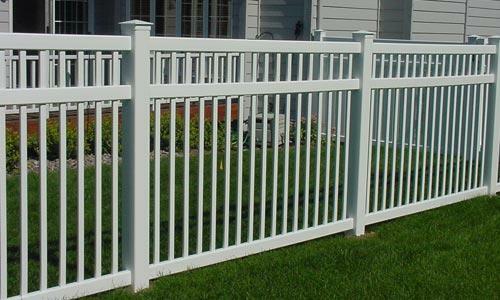 Our volume purchasing arrangements with Bufftech, and manufacturer direct-shipping means big savings and fast delivery of your vinyl fence panels, posts, gates and accessories. 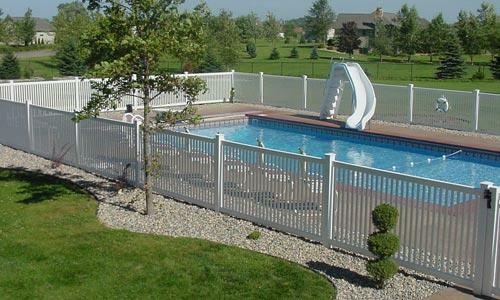 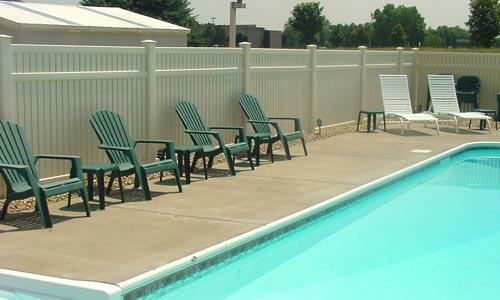 A PVC privacy fence protects your family’s privacy and is great for your backyard or swimming pool. 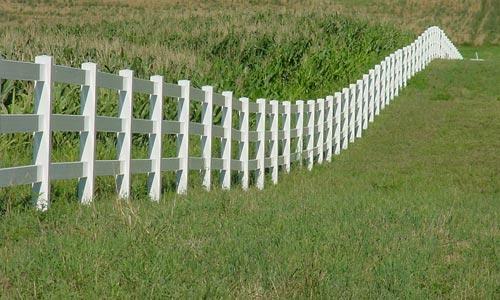 Choose from a wide variety of styles: Chesterfield, Galveston, and Lexington. 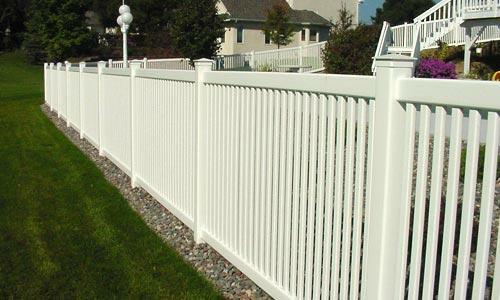 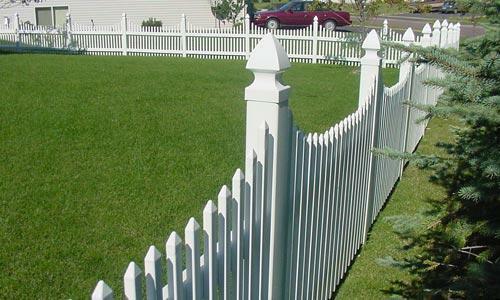 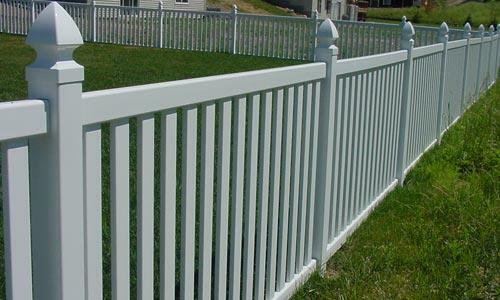 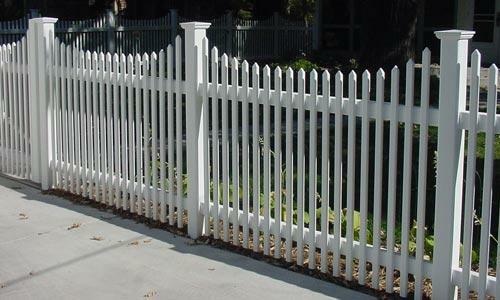 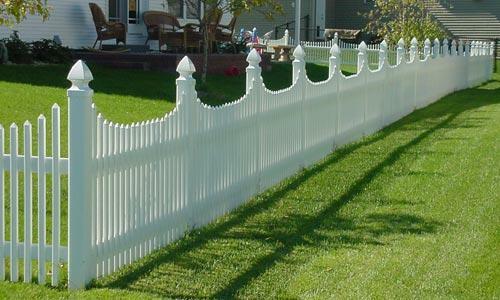 A PVC picket fence adds beauty and charm to your home. 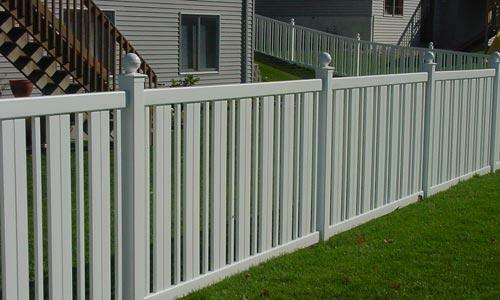 It is a very popular choice for backyards. 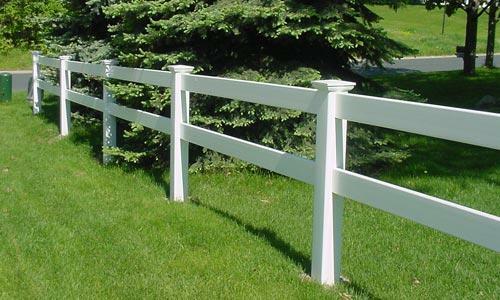 Choose from traditional styles that include Cape Cod, Danbury, Rothbury, and Yorkshire, from classic styles that include Canterbury and Manchester, or from Contemporary styles that include Baron, Countess, Monarch, Princeton and Victorian. 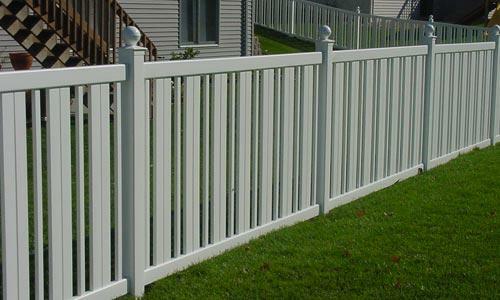 Every Bufftech PVC Fence is engineered for easy Do-It-Yourself (DIY) installation, or you can hire a local contractor to install it. 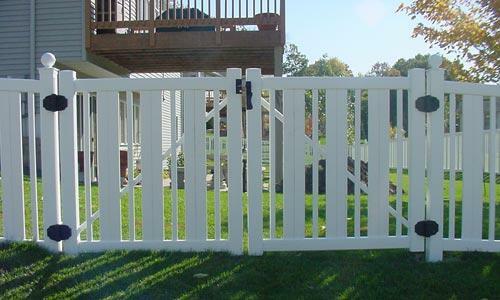 DIY installation instructions are right here on our site. 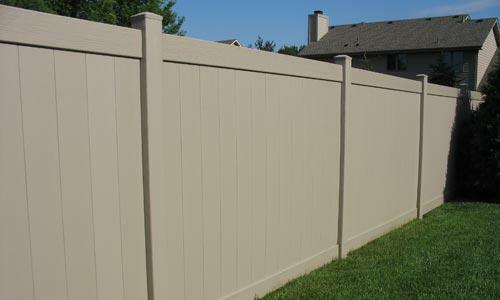 The color on the fence panel and post goes all the way through the material, so there’s never any maintenance or painting need, like you do with wooden fencing. 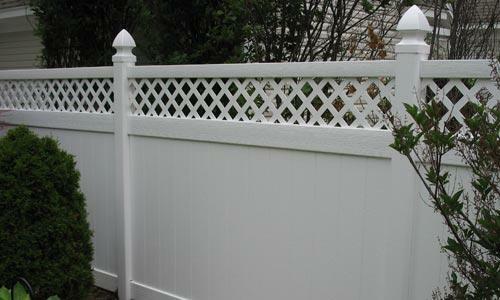 PVC materials will not rot like wood will. 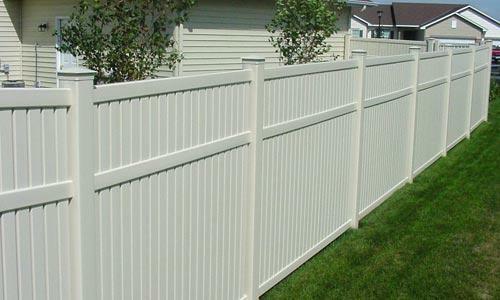 You’ll enjoy your backyard fence for decades, taking pride in your choice and in your property. 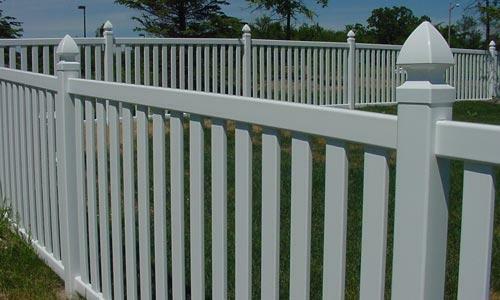 With our low prices, you enjoy big savings by buying all your panels, posts and gates from our discount store for DIY installation. 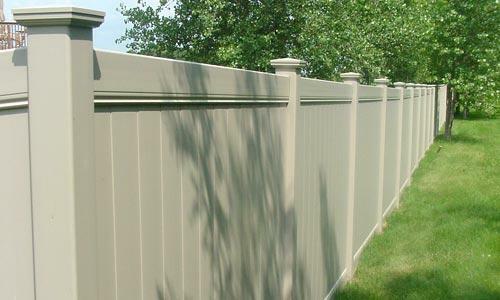 Our volume discounts from the manufacturers mean you pay 30-40% less than you would at your local supplies stores. 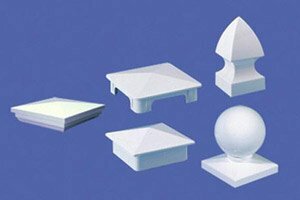 Our factory-direct shipping means that your shipping cost is reduced by half. 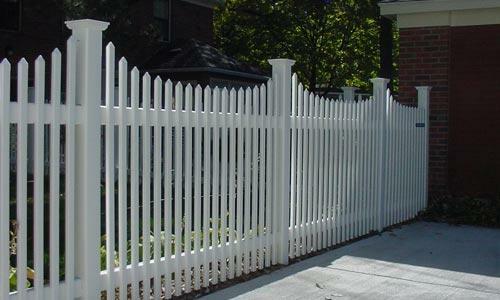 We stand ready to help you make your selection of the style and design. 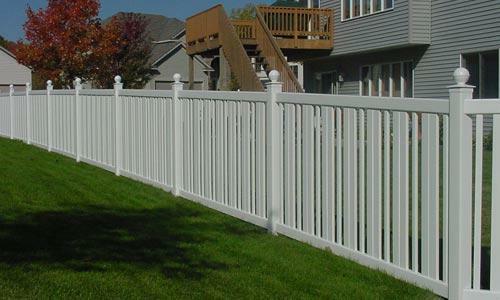 We provide reliable installation support before and after the sale. 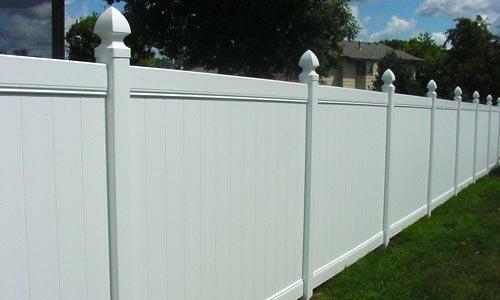 Once you find your perfect vinyl fencing style, the next step is simple. 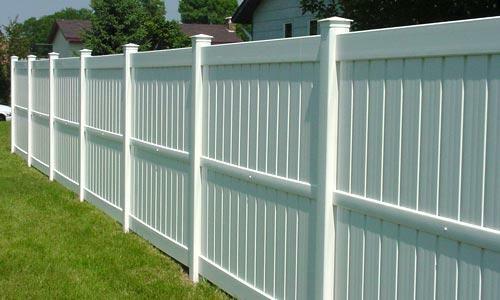 With measurements of the area to be fenced in hand, just contact our discount fence store by phone or use our Fence Price Quote Request. 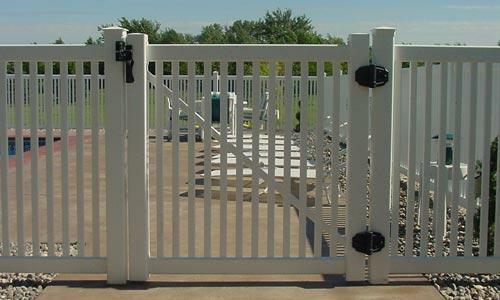 One of our experts will answer all your questions, get any additional needed information from you on gates, accessories, colors, and other options, and then create a customized materials order for you. 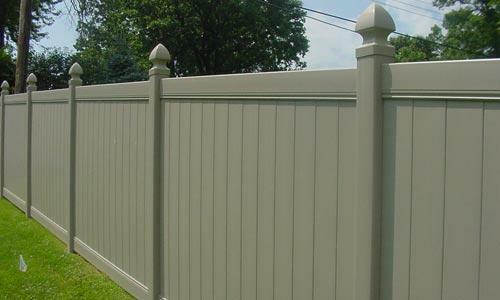 You’ll get a firm quote on how much your new fencing materials cost after your order is finalized, and the panels, posts, gates and accessories will be shipped to you directly from the manufacturer. 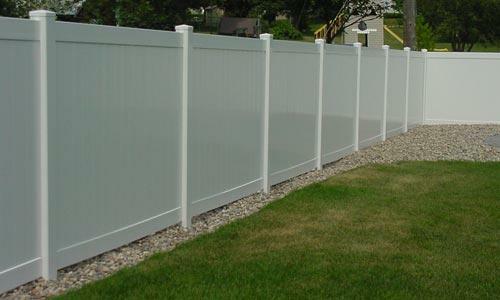 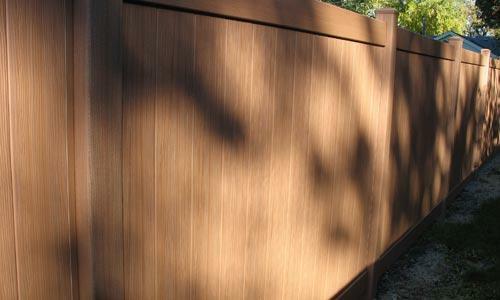 Soon, your new Bufftech Vinyl fence will become the pride of your property. 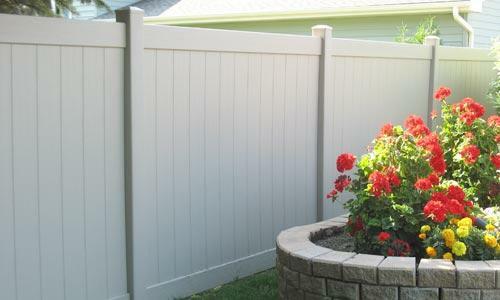 Don’t forget to ask about color options and special savings offers on shipping costs.